Breakfast $21.99 (children's $13.99). Lunch $13-17 (child $8.49), dinner $21–$35 (child $10–$13). 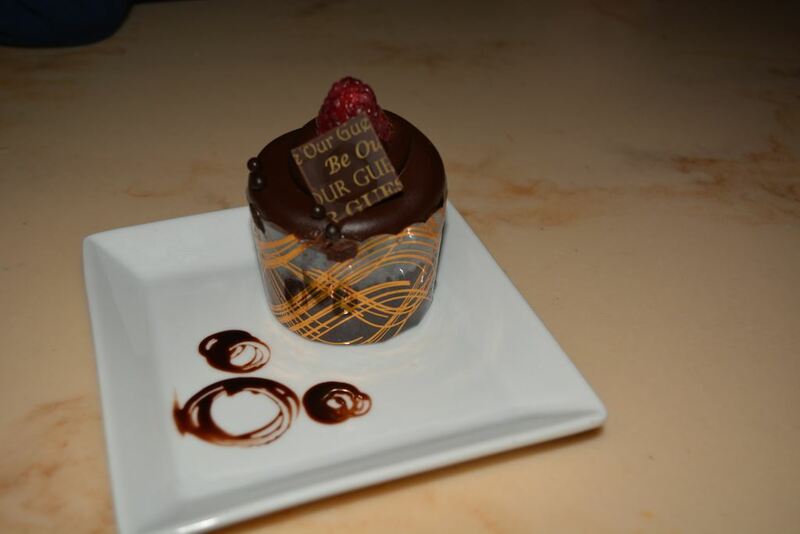 Be Our Guest has been the most popular restaurant in Walt Disney World since it opened in 2012. 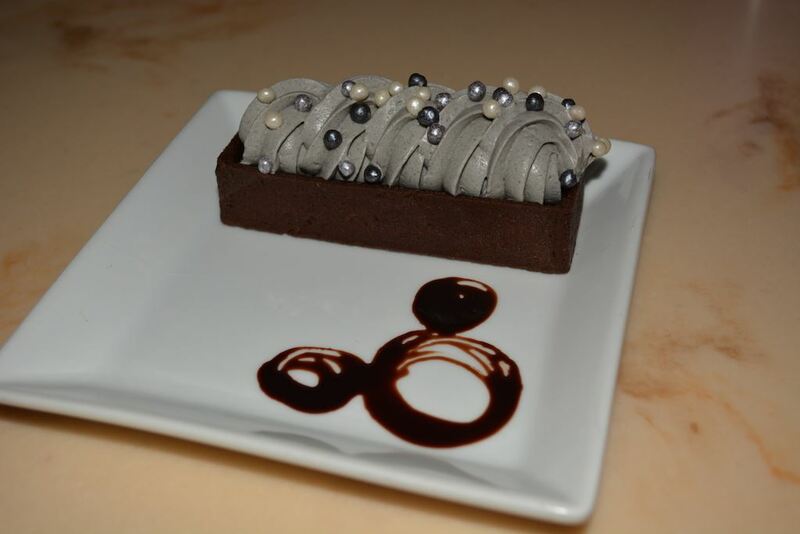 Disney has tried to meet that demand in several ways, most notably adding a breakfast service in 2015, and switching to a fixed-price menu for dinner in 2018. 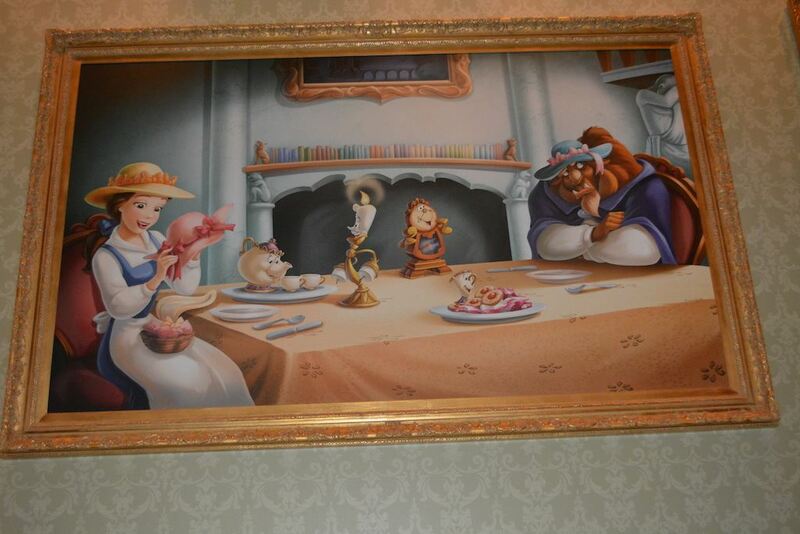 These changes, especially the fixed-price dinner, have led Be Our Guest its worst reader survey ratings in five years. 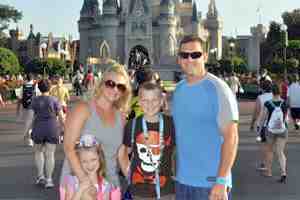 Those survey results indicate Be Our Guest is a below-average restaurant when compared with others in Walt Disney World. If you're looking for better food at comparable prices, the Liberty Tree Tavern and Crystal Palace are better choices for lunch and dinner. For cheaper dining, the Main Street Bakery is a better choice for a fast breakfast. Columbia Harbour House is the highest-rated restaurant in the Magic Kingdom, and makes a great stop for a quick lunch. Finally, the Liberty Square Market food stand has tasty, freshly-grilled hot dogs that are great for lunch. For the counter service breakfast and lunch, touch-screen, automated terminals are available for guests to customize their orders. 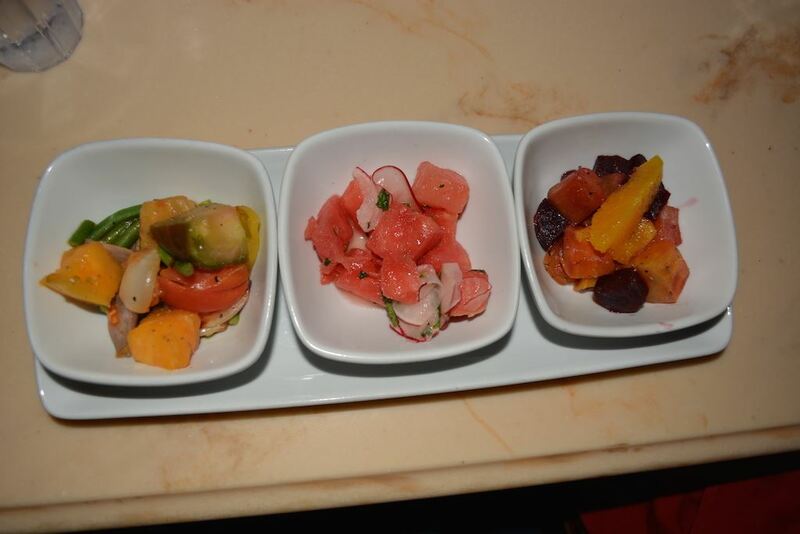 To skip this step at lunch, guests with reservations may instead order their food up to 30 days in advance via the My Disney Experience app or website. For special dietary requests and cash orders, cashiers are available. After placing your order, you’ll sit down, and your order will be delivered to you on real tableware — no paper and plastic around here. Guests who have eaten at Wolfgang Puck Express in Downtown Disney will understand the process here. You retrieve your own silverware and fill your own beverage cups. Popularity does not wane come evening. If you can't get a dinner reservation, check in person when the park opens for any same-day cancellations, though you may need a certain party size to fill a vacant table. 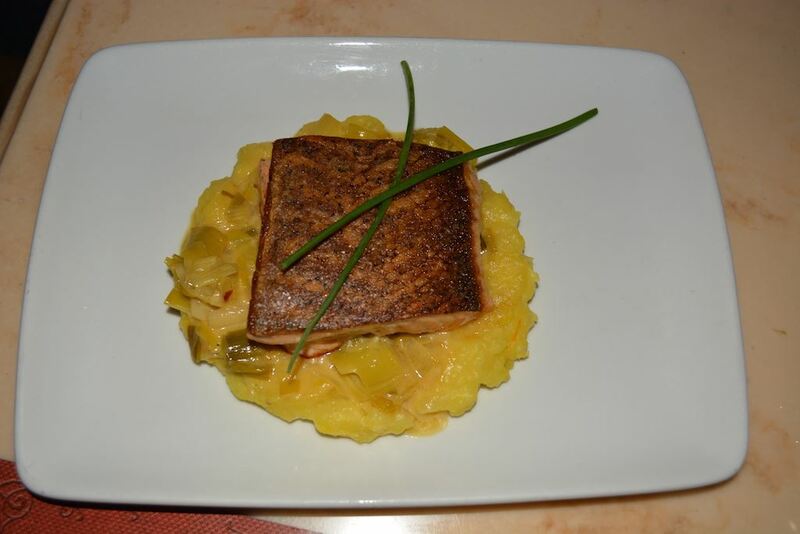 Dinner is a fixed-price table service meal and requires a credit card guarantee. 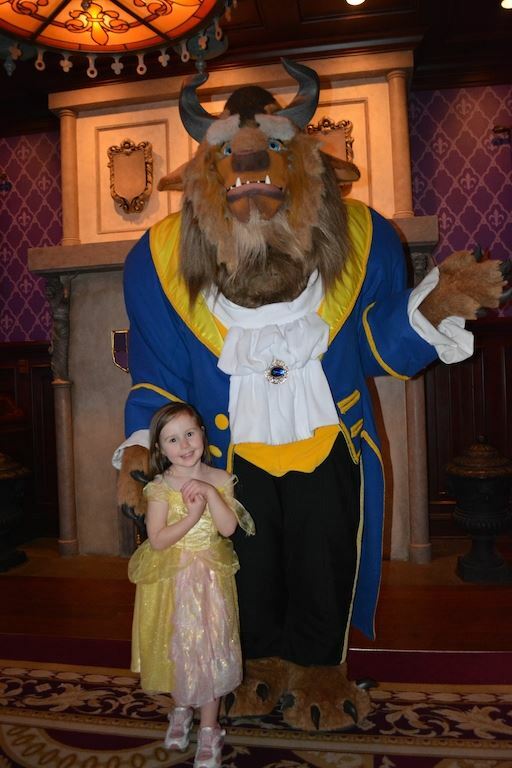 While not a character meal, per se, Beast visits the dining room and is available for photos. 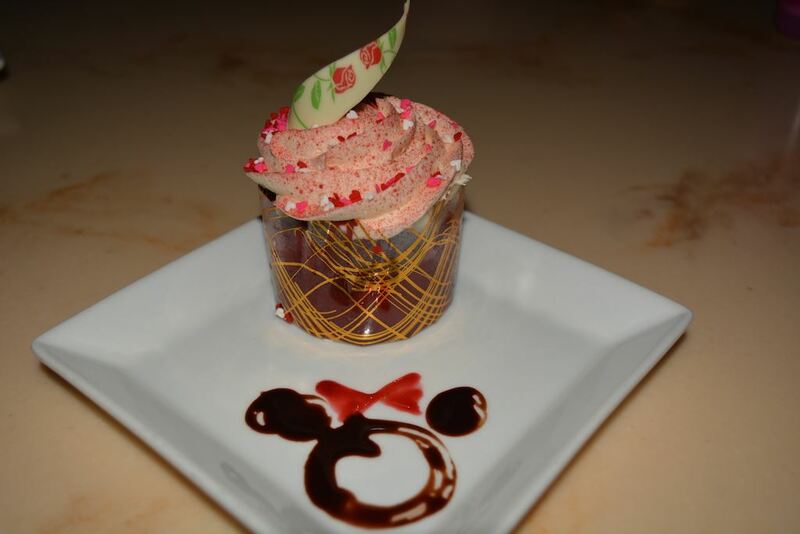 There are no dessert choices at dinner - everyone gets the same selection of three items (typically a dark chocolate truffle; an edible, white chocolate "cup" holding cookies-and-cream mousse; and a raspberry macaroon. 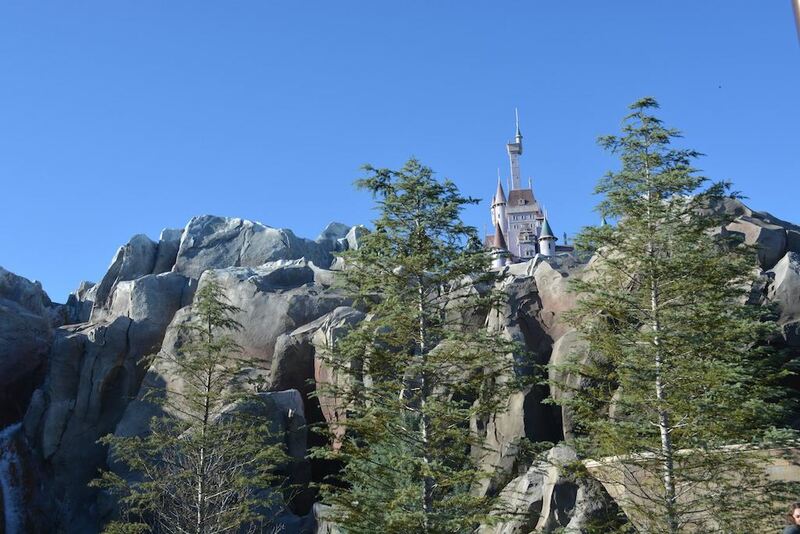 Located along the back border of Fantasyland, the restaurant is set deep inside a faux rock wall which serves as the base of Beast's castle. 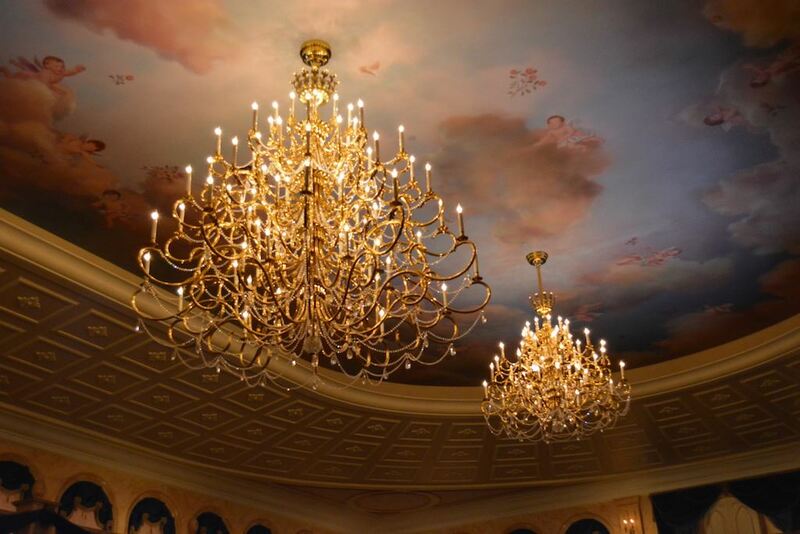 Inside Be Our Guest are three separate dining areas, themed after the ballroom, Rose Gallery, and West Wing from Disney's animated film Beauty and the Beast. The restaurant is so far back inside the Magic Kingdom that there are no windows to the outside world in any of the three dining rooms, because the view from them would be of the park's otherwise hidden infrastructure. The lack of windows makes the dining rooms dark, especially the West Wing room. 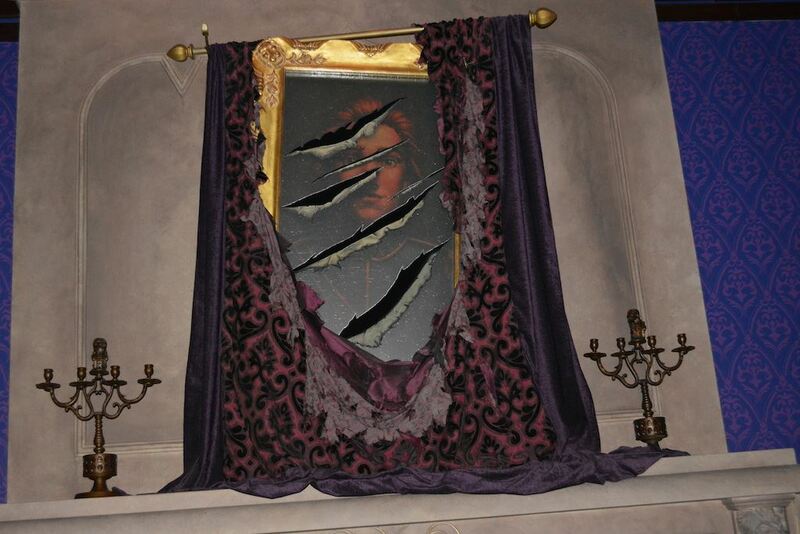 As in the movie, Beast's enchanted rose appears in the West Wing, not in the dining room named "Rose Gallery." Be Our Guest's 550 seats fill up fast, with a noise level to match. The lights are dimmed at dinner, which offers a fixed-price table service meal with a tad more serenity. Breakfast: Cured meats and cheeses, open-faced bacon and poached egg sandwich with Brie, eggs Florentine in puff pastry, steel-cut oatmeal, scrambled egg whites with roasted tomatoes, signature croissant doughnuts. Counter-Service Lunch: Tuna Niçoise salad, croque monsieur, carved-turkey and French dip sandwiches, braised pork with mashed potatoes, veggie quiche, quinoa salad, potato leek or onion soup. Kids’ meals include carved-turkey sandwich, slow-cooked pork, turkey meat loaf, grilled cheese and tomato soup, shrimp and broccoli, or whole-grain macaroni with marinara. For dessert at lunch, enjoy strawberry cream cheese, lemon meringue, or triple chocolate cupcakes, a chocolate cream puff, or a passion fruit cream puff. Our favorites are the strawberry cream cheese cupcake and the lemon meringue cupcake. Vegans can request sorbet. Fixed-Price Dinner: Our favorite appetizer is the French onion soup. Other good appetizer choices include a charcuterie plate with cured meats and sausages; and a lobster bisque. The best main course is the spice-dusted lamb chops with charred tomatoes and trumpet mushrooms. Safe choices for picky eaters include the filet mignon with mashed potatoes and grilled root vegetables; or the roasted pork tenderloin with asparagus, brussel sprouts and sprinkled with bacon. 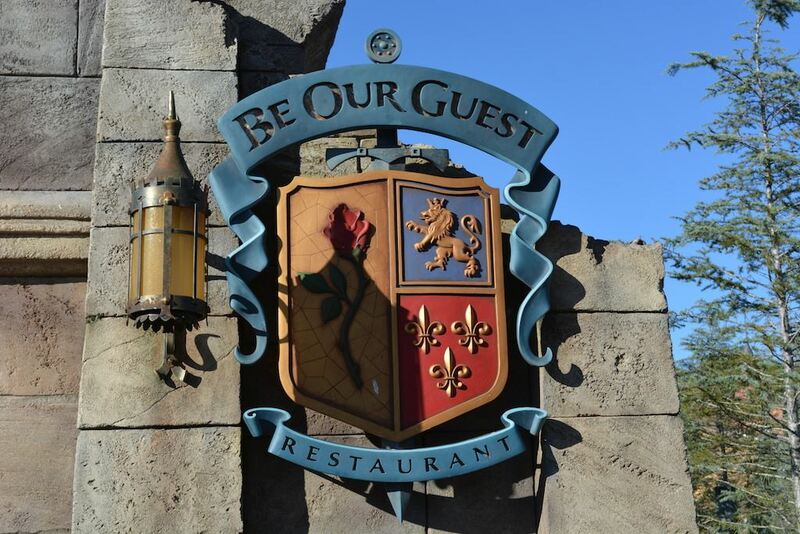 The big surprise at dinner is that you can order wine and beer with your meal, because Be Our Guest is the first Magic Kingdom restaurant to serve alcohol. The wines are from France and California, and can be ordered by the glass or bottle. If you're feeling festive, champagne is available too (by the bottle only). Beers are from Belgium and France.